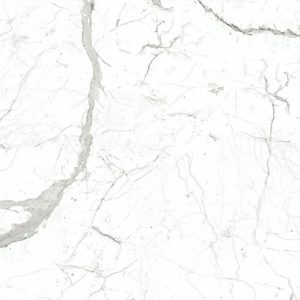 After extensive research and development, we engineered one of the most beautiful types of Italian marble: Calacatta. Michelangelo carved Calacatta to create some of his immortal sculptures and buildings. 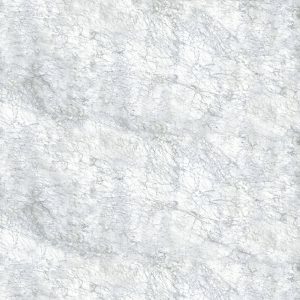 It is a rare marble, and we are proud to be able to engineer it using the best quartz and recycled glass available. Since its introduction, we have installed it in thousands of homes throughout the world. Our Calacatta engineered stone has distinctive gold and gray veins to bring an elegant Italian design touch to your remodeling project.